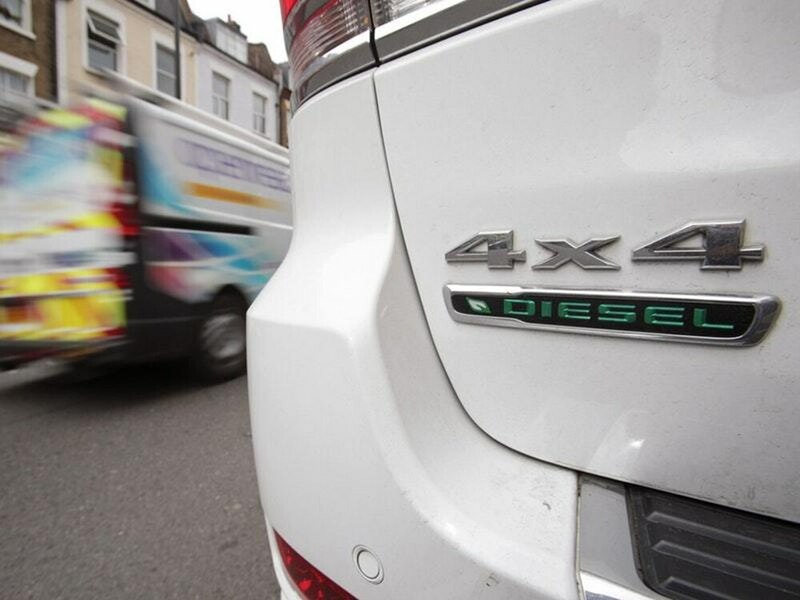 Southampton could be the next city in the UK to introduce a charge for high-emitting diesel vehicles if a new campaign is successful. Clean Air Southampton (CAS) and the local Friends of the Earth group want a proposed clean air zone for the Hampshire city to impose charges on pre-Euro 6 emissions standard vehicles, reports the Southern Daily Echo. The proposal already includes a ‘Class B’ zone, which would see older diesel commercial vehicles charged for entering the zone, but CAS thinks stricter regulations are needed to reduce pollution more effectively. After the meeting, she said a Class D zone “would not mean that people would have to necessarily give up their cars, but would mean that they would have to stop driving diesel cars into town, or face paying a penalty charge”. The Echo reported Southampton’s Labour council leader, Chris Hammond, as agreeing that a stricter classification would improve emissions. However, he believed that central government ministers wouldn’t agree to the plans, as the city was already near the “target levels”. Should a Class D zone be introduced, it would follow on from London in penalising pre-Euro 6 emissions diesel vehicles, with the capital introducing the £10 toxicity ‘T-Charge’ last October.